If you’re looking for a local activity which allows you to meet others within your community, you might consider taking art classes at the local art gallery. It allows you to learn a new skill or to develop a skill you might already have, while giving you a great escape from the office and an outlet for your creativity. Art is unique to each individual and art instruction is just as specific. Our instructors work with you to find your skill level and build on what you already know to help you gain confidence in creating your own masterpieces. Through that process, you’ll gain a knowledge of local artists and become part of a community you never knew existed before exploring the world of art. For those simply seeking a new piece for their homes, the local art gallery is a great place to find framed art and wall art at a reasonable price, like those of April Davis whose work has been featured at multiple local galleries. You’ll find pieces not available at any other location that you’ll be able to cherish and enjoy for years to come. 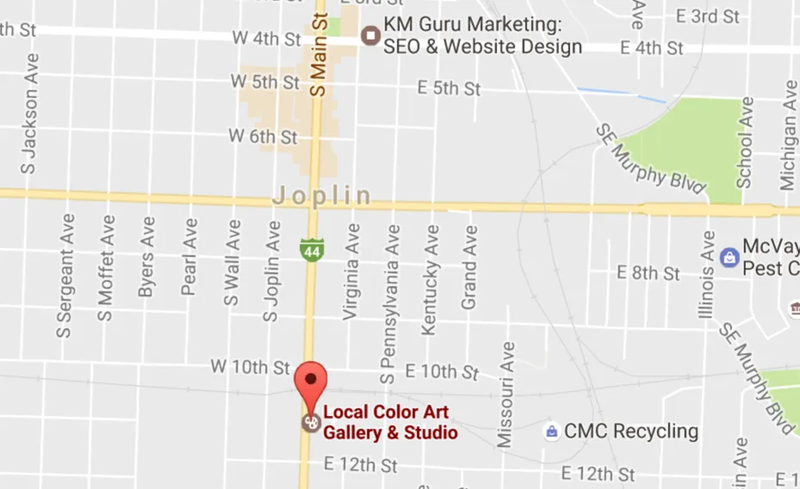 To learn more about our art classes or the various art currently available for viewing or sale, contact our offices in Joplin, MO and let us know how we can help you.